Grassy and citrusy notes in the taste. Full of green apples and sweet desert like pears. It gets quite sweet in the finish. The sweetness from the white fruits mixes with the vanilla. Maybe it would benefit with a bit more time in the casks, but for a young whisky, it already managed to extract some of the good flavours from the casks. 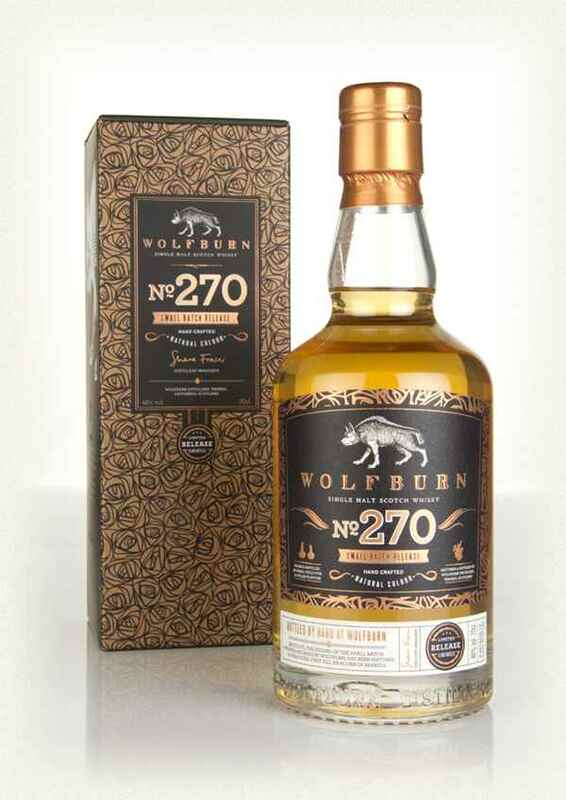 I still look forward to some older Wolfburn whisky! I will give this 82/100 (20/21/21/20).